The 7th pay commission has recommended a 14.27% increase in the basic pay of government employees. 1. In the last 70 years, the government has announced 7 pay commissions. 2. In 1947, govt officials lowest salary was Rs 55 per month. 3. 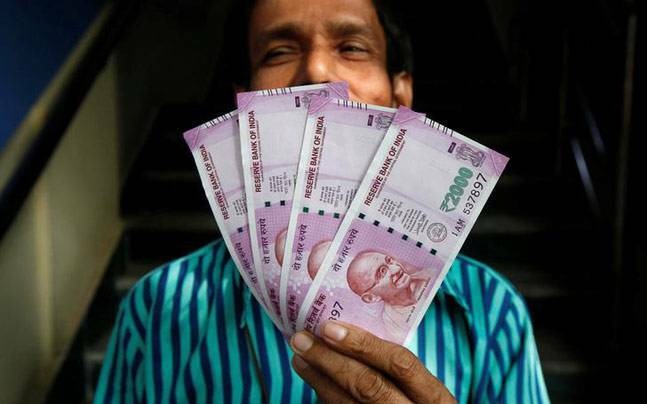 The 7th pay commission has recommended a hike of 14.27 pc in govt employees salary.